It's all happening in March of 2019 at The Tabernacle Missionary Baptist Church in Macon, MS. 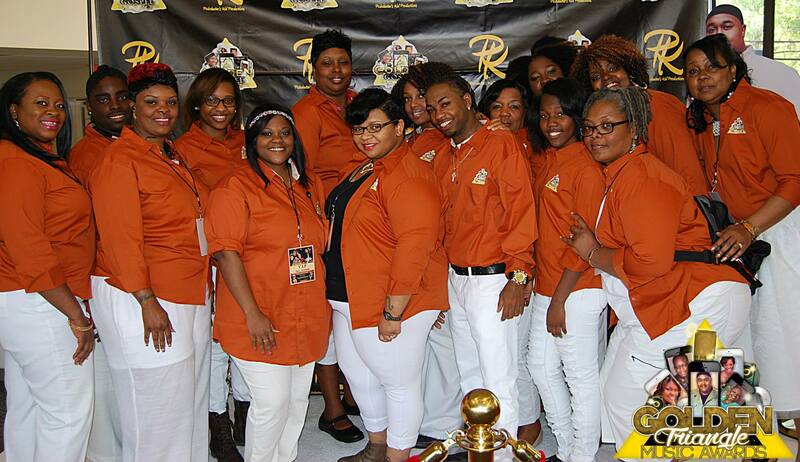 The 9th Annual Golden Triangle Music Awards Celebration. Last year was a great success and we are expecting next year to be even better. With your help we do know this will be an awesome event once again. 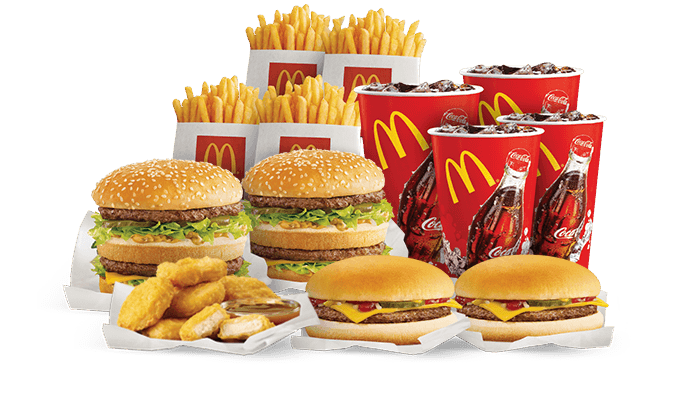 Thanks for casting your votes!!! 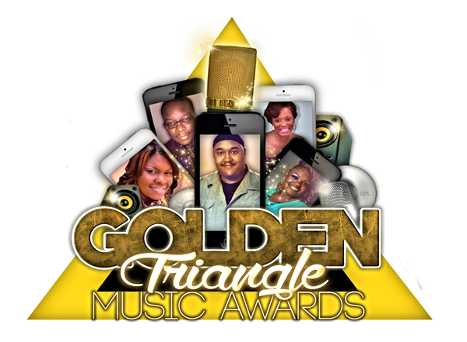 Hello and welcome to the official website for The Golden Triangle Music Awards. Here you will find all the information you inquire, from how the celebration came about, the concept of choosing the gospel artist to be recognized, to instructions on how to ensure your ballot is counted. This organization depends on YOU (the fans and family of the artists) to determine who is recognized by simply completing the 5 min electronic voter ballot. Thanks for your support. 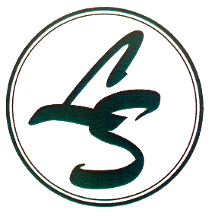 Feel free to browse the site and if you have any questions or concerns please visit the Contact Us tab above. Saturday, March 9, 2019 | 5:00 p.m. Gospel Comedian Cedrick King "Church Announcements" introduces "OUR PASTOR ROCK" recipients. on the stage and steals the show. GOLDEN TRIANGLE MUSIC AWARDS PRE-SHOW! FRIDAY, MARCH 8, 2019 | 6:00 P.M.
A night set aside for all nominees to perform. Event kicks off at 6:00 p.m. and usually ends around 12:00 a.m. Several celebrity guest make special appearances throughout the event. This provides an opportunity for artists to meet, greet, and network with other artists from different areas. SATURDAY, MARCH 9, 2019 | 3:00 P.M.
in a live broadcast interview by celebrity host/hostess. GOLDEN TRIANGLE MUSIC AWARDS CEREMONY! GENERAL ADMISSION DOORS OPEN AT 4:00 P.M.
SATURDAY, MARCH 9, 2019 | 5:15 P.M. 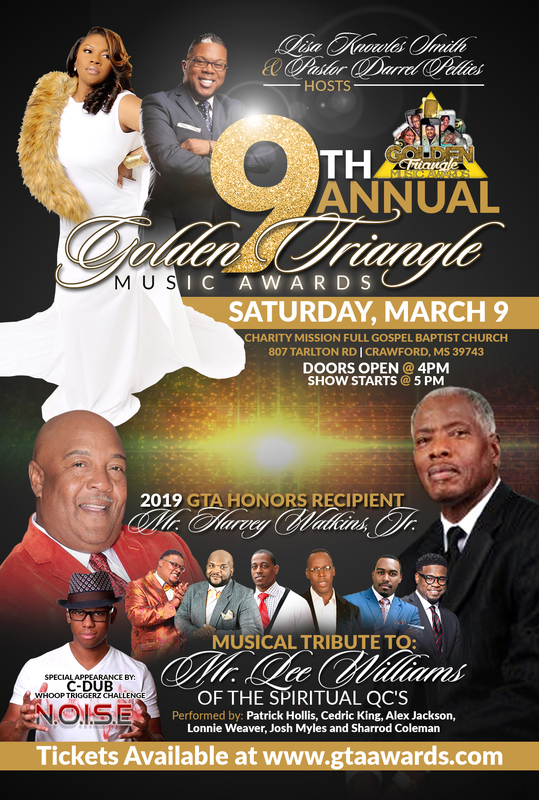 The 9th Annual Music Awards Ceremony is the event where the nominees will enjoy live musical entertainment, with guest Hostess Lisa Knowles-Smith and Host Pastor Darrel Petties. Doors open at 5:00 p.m. Nominees and their guest will witness the announcements of the 2019 music award winners. This event is open to the public. Admission is $20.00. Limited Seating Available.